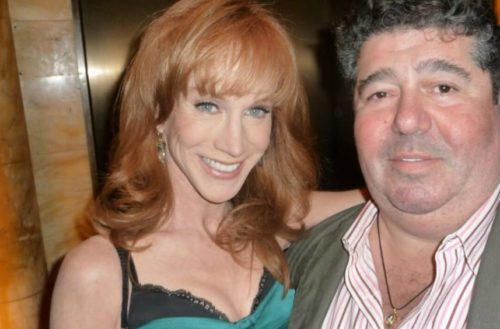 Before Donald Trump Jr. met with Russian intermediary Rob Goldstone, comedian Kathy Griffin met him first. Donald Trump, Jr. is at the center of a controversy amid reports he met with a Russian lawyer during the 2016 election after being told she had compromising information on Hillary Clinton. Trump Jr. said in a statement that an acquaintance who he knew from the 2013 Miss Universe Pageant in Russia had asked him to have a meeting with the Kremlin-connected lawyer, Natalia Veselnitskaya. Trump Jr. said he was told Veselnitskaya could have “information helpful to the [Trump] campaign,” although he was not given her name at the time. 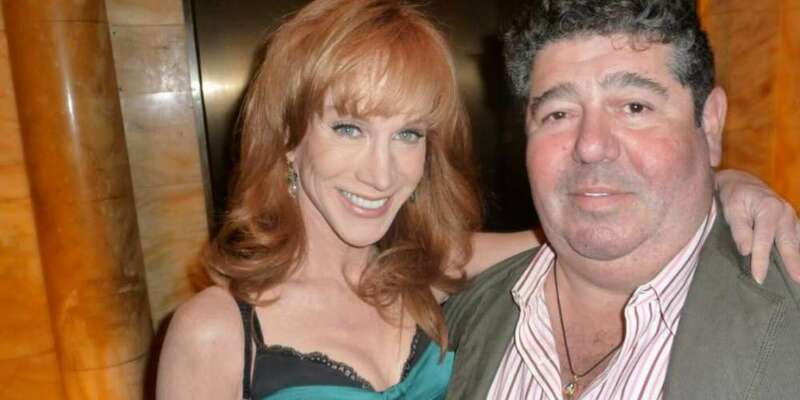 The Washington Post later identified the acquaintance as music publicist Rob Goldstone. Goldstone is a former British tabloid journalist whose PR firm, Oui 2 PR, says on their website they have worked with the likes of Michael Jackson, Betty White, U2 and Poison. Griffin came under intense scrutiny last month when she tweeted a photo of herself holding a severed fake head of Donald Trump. She immediately apologized after the backlash began. Regardless, she still lost all her upcoming tour dates and her annual New Year’s Eve gig with Anderson Cooper on CNN. Since then, she has been under investigation by the secret service, something she confirmed on her Twitter.